Group 4 had 25% physical training with 75% mental training. Creative Visualisation is distinguished from normal daydreaming in that, Creative Visualisation is done in the first person and the present tense – as if the visualised scene were unfolding all around you; whereas normal daydreaming is done in the third person and the future tense. Using affirmations that begin with “I am so happy and grateful now that…” is an excellent way to begin programming your subconscious mind to move towards your goal. Visualisation is another tool that many athletes use to get their minds in shape for competition. In this technique, athletes mentally rehearse exactly what they have to do to win. Sports psychologists say that visualisation boosts athletes’ confidence by forcing them to picture themselves winning. It also helps them concentrate on their physical moves, rather than on distractions around them. Observe the words which have been emphasised, and you will catch the deep meaning which the poet had in mind. Somewhere in your makeup there lies, sleeping, the seed of achievement which, if aroused and put into action, would carry you to heights such as you may never have hoped to attain. Just as a master musician may cause the most beautiful strains of music to pour forth from the strings of a violin, so may you arouse the genius who lies asleep in your brain, and cause it to drive you upward to whatever goal you may wish to achieve. Put your affirmation statement in places you’ll see it often like your bathroom mirror, car and desk. Create a Vision Board – cut out pictures of your goal (i.e., fit bodies, athletes, etc.) and make a collage that you can view often. Get emotionally involved when you look at it. 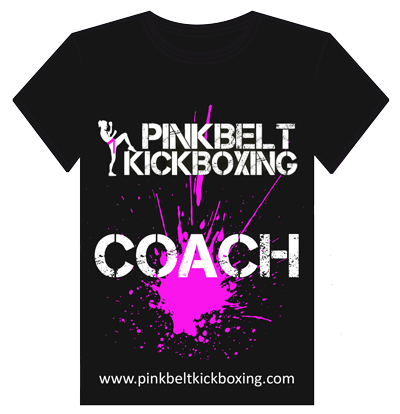 Visualisation is another method we throw into the mix on the 121 journey with your Pink Belt Coach. 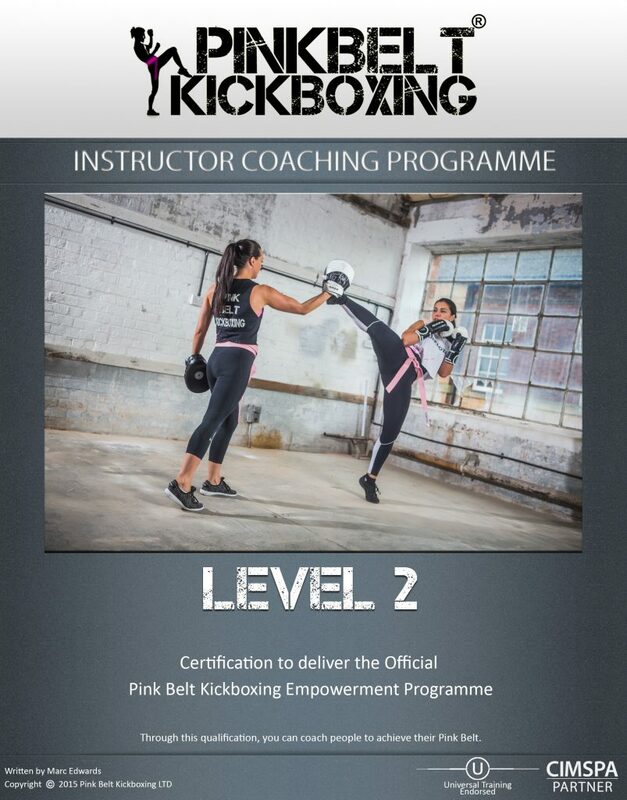 Part of it forms your choice to enter onto this pathway of learning with us (phase zero if you like) and we revisit it in Phase 4 – Becoming a complete Kickboxer. 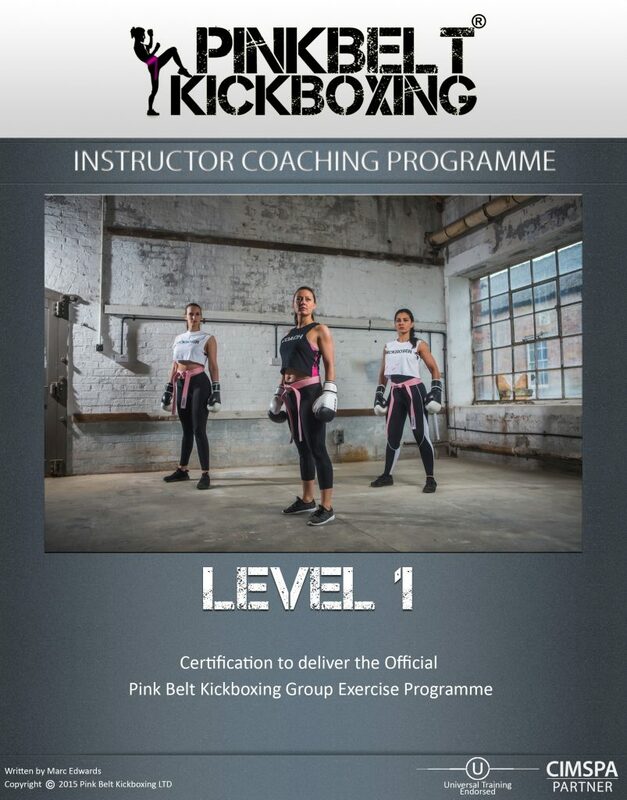 Once the physical skills have been laid down as foundations, the fitness & mobility attributes have started to build the body, we gel it all together with a strategy that suits the type of kickboxer you’re organically becoming. For more information, please get in touch with us for a no obligation telephone chat, Skype meeting or email conversation. Robert Scaglione, William Cummins, Karate of Okinawa: Building Warrior Spirit, Tuttle Publishing, 1993, ISBN 096264840X.